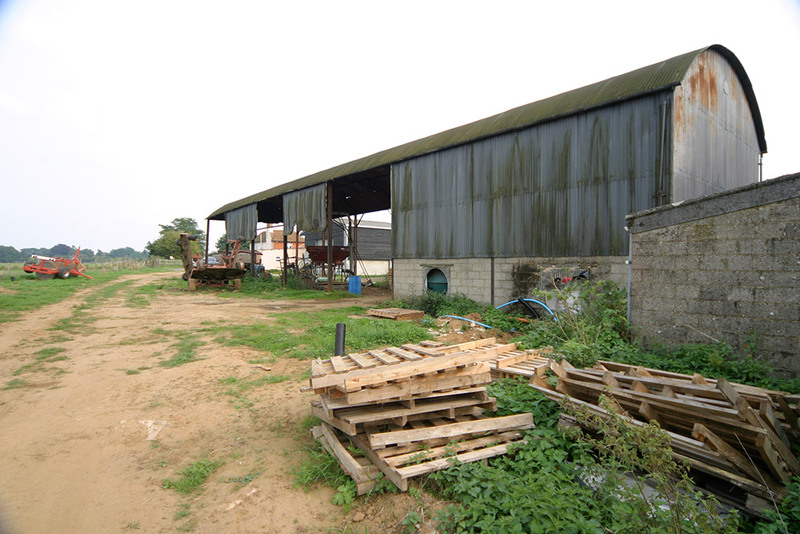 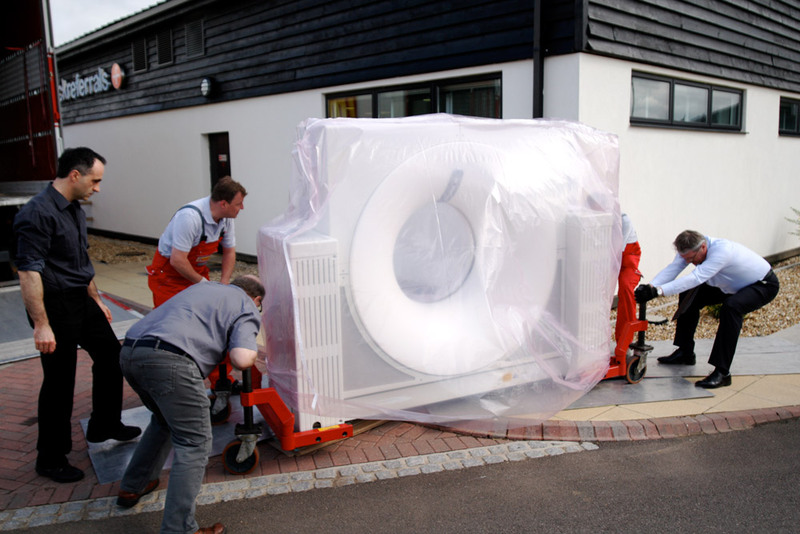 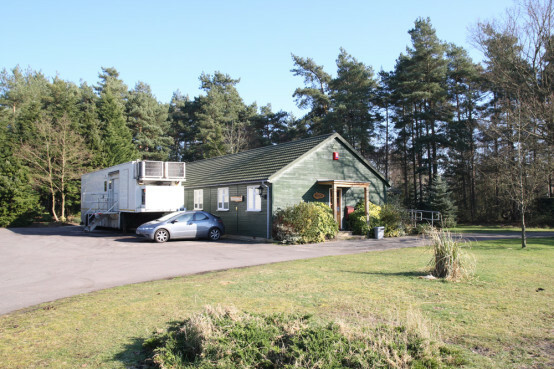 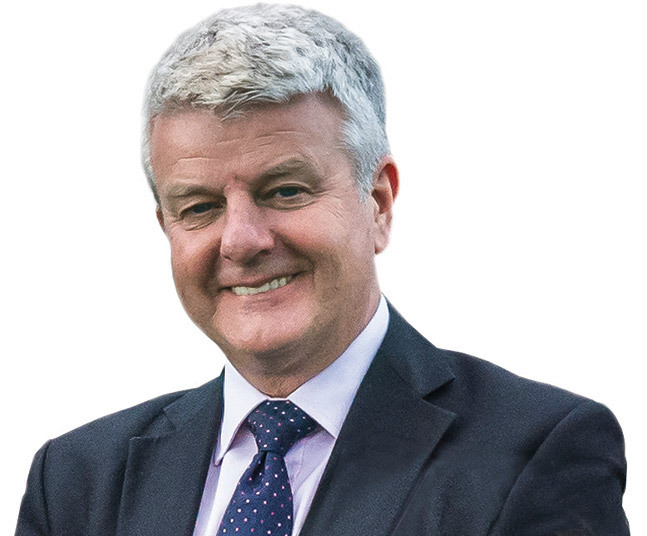 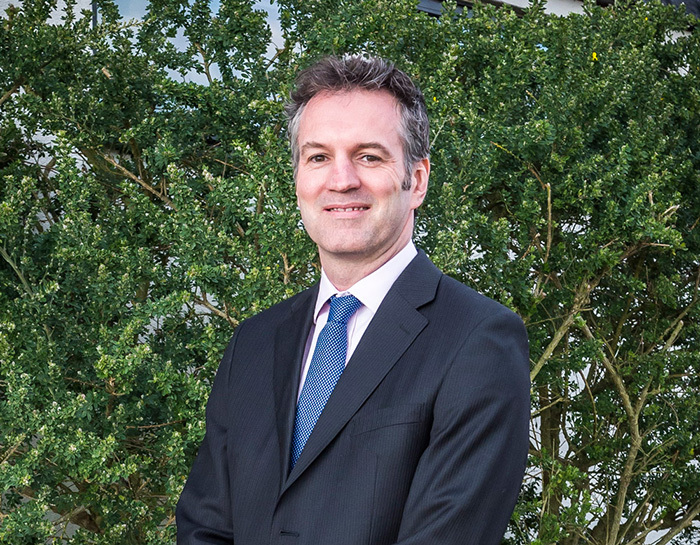 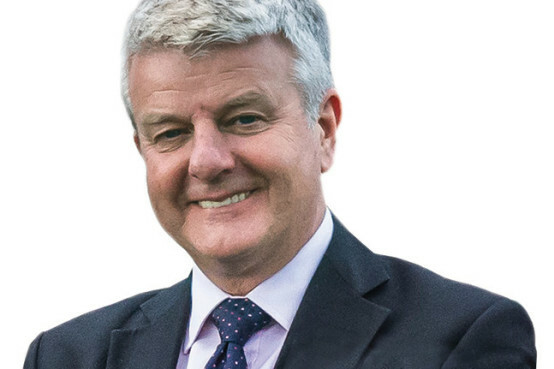 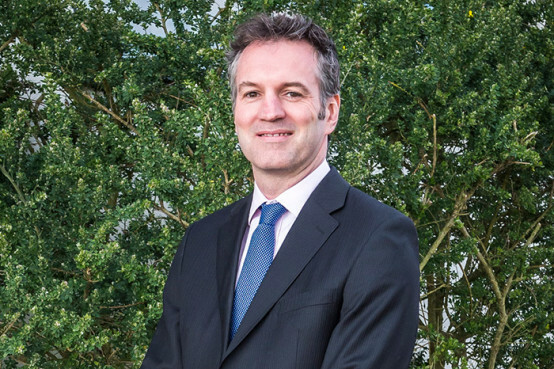 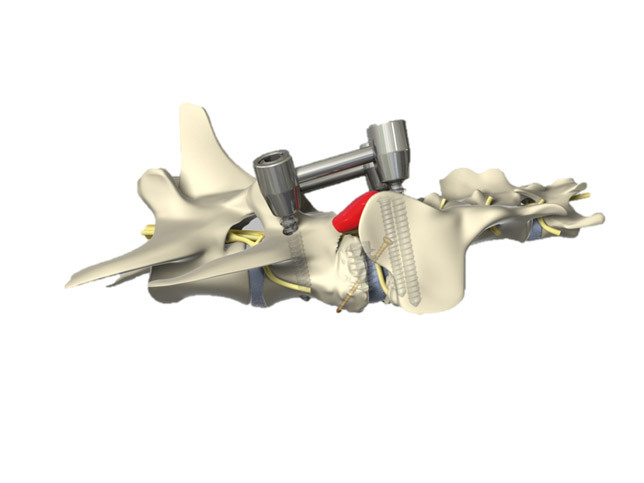 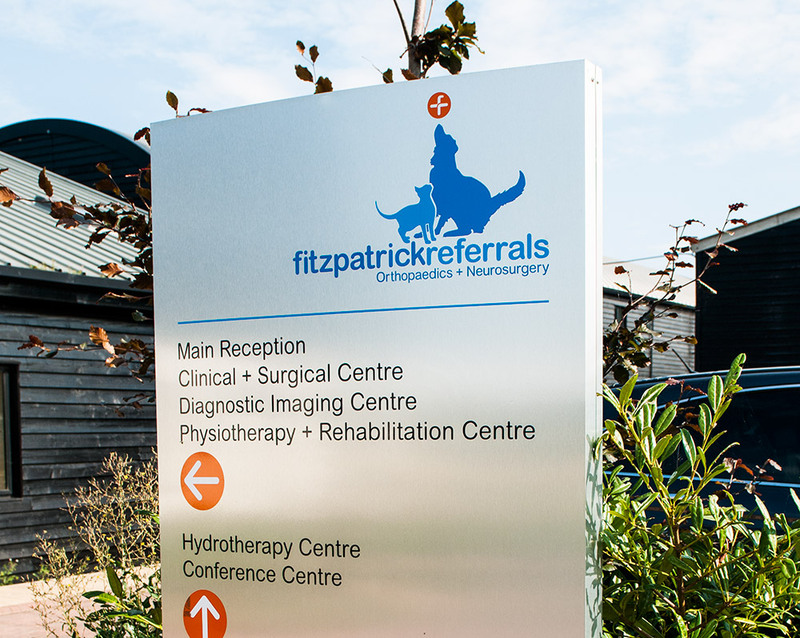 The very first Fitzpatrick Referrals is established in Tilford - the MRI was driven over in a truck once every fortnight and situated in the car park. 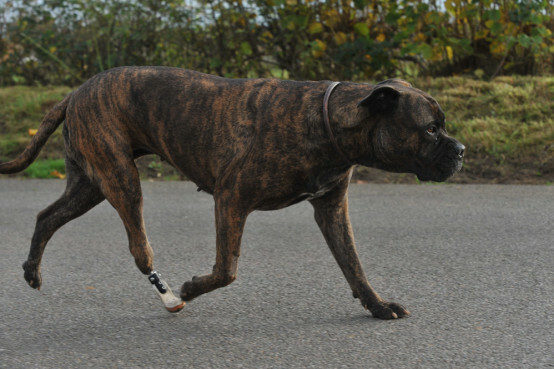 Storm with his new bionic paw. 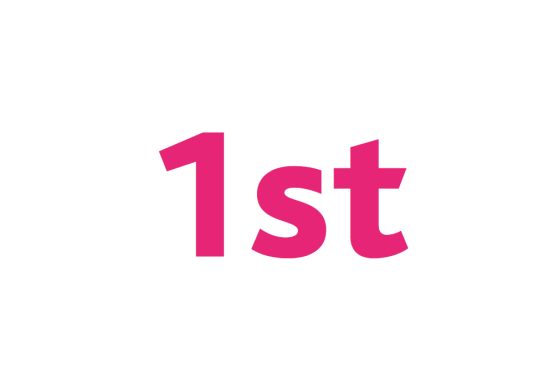 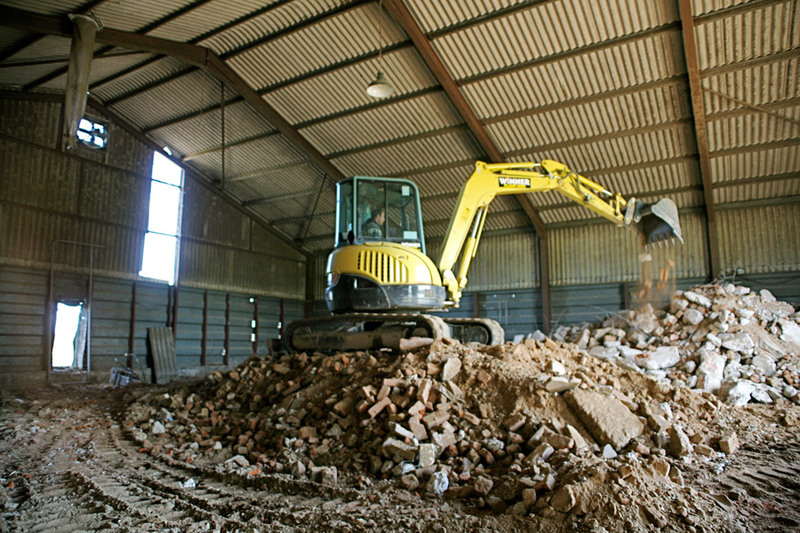 A new identity and a new home! 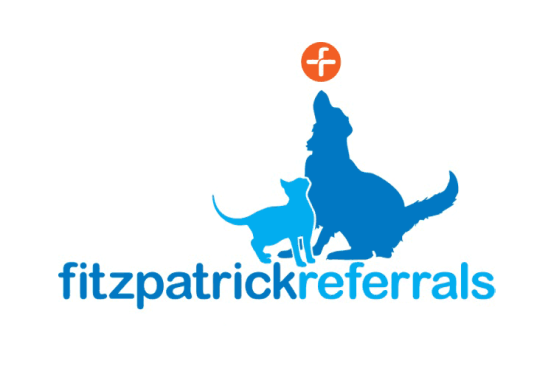 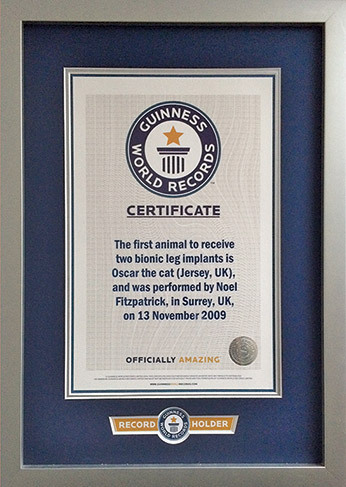 Fitzpatrick Referrals adopts a new logo with a dog and a cat united. 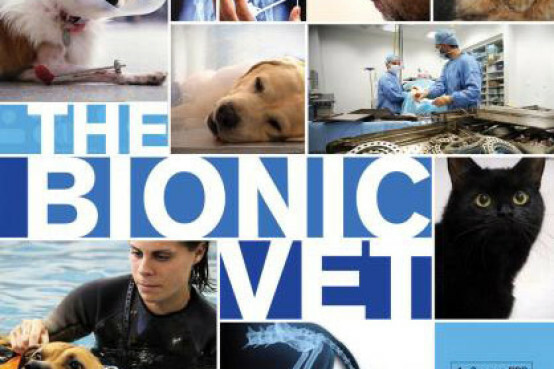 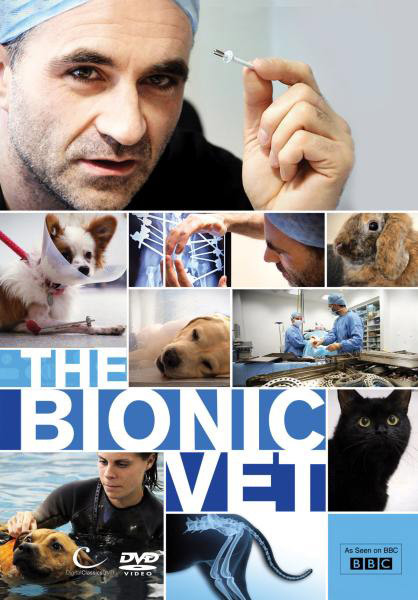 The Bionic Vet airs on BBC One June 30th 2010. 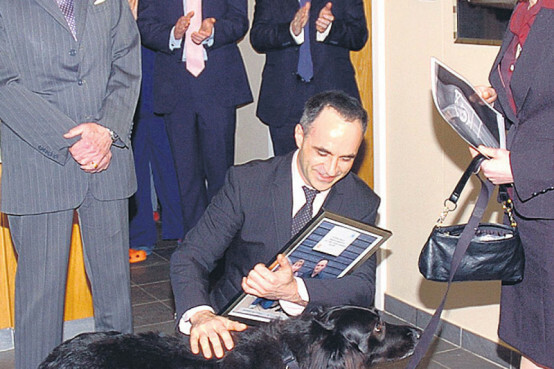 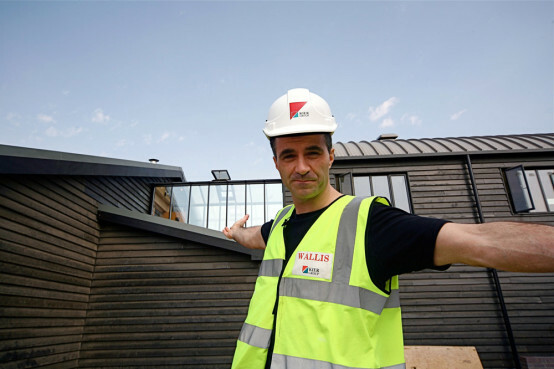 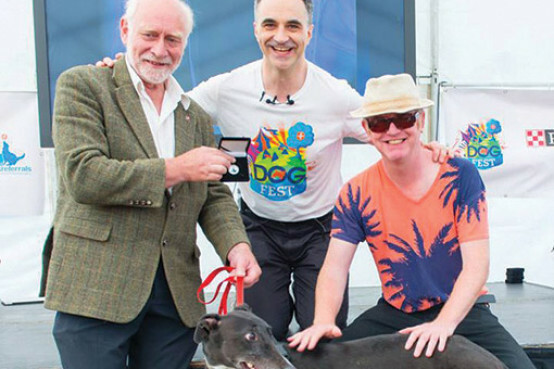 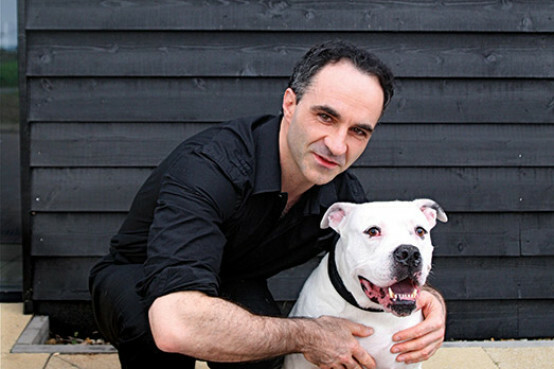 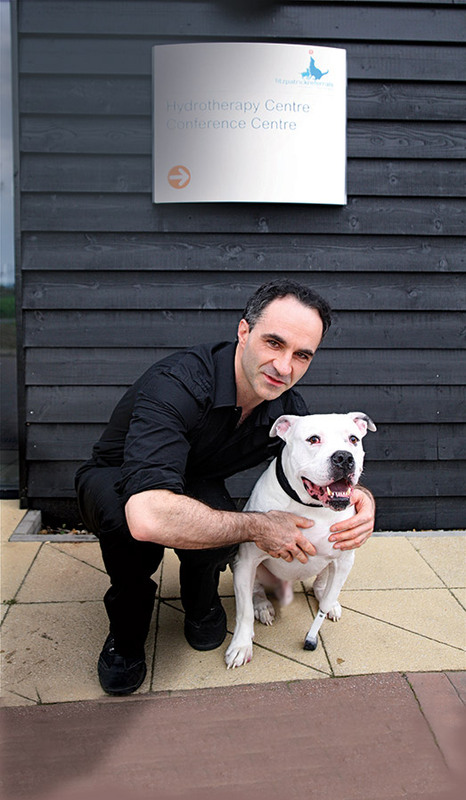 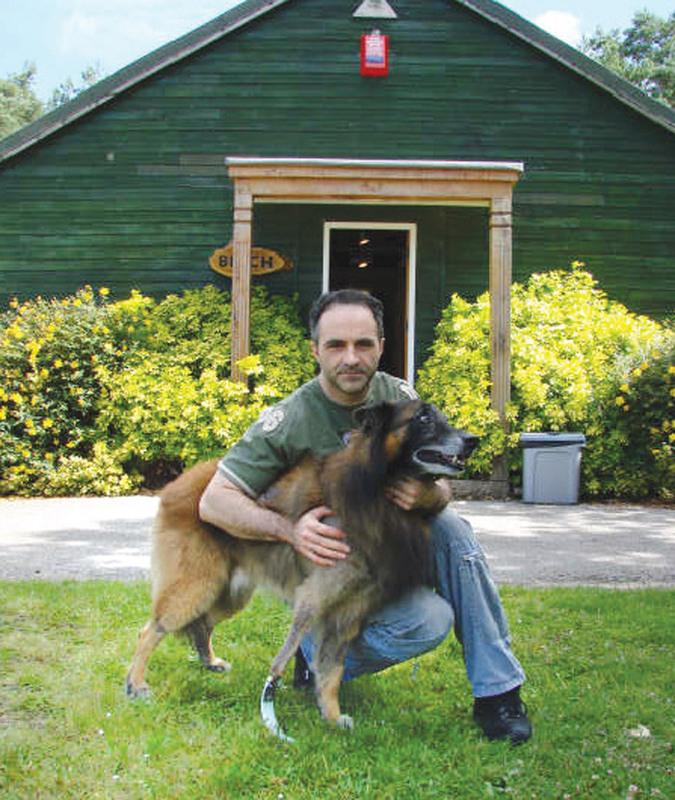 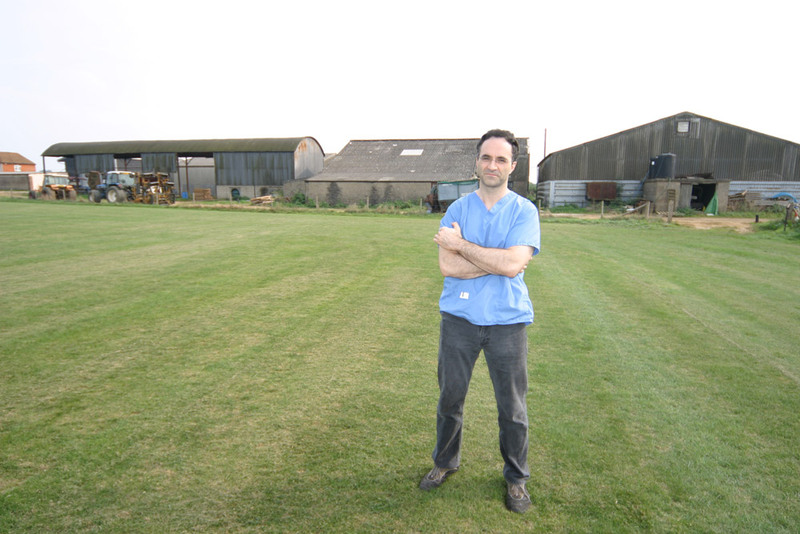 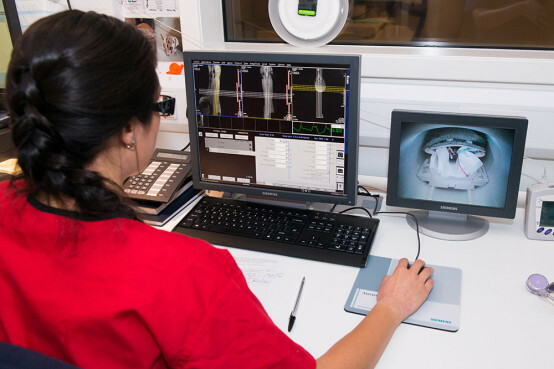 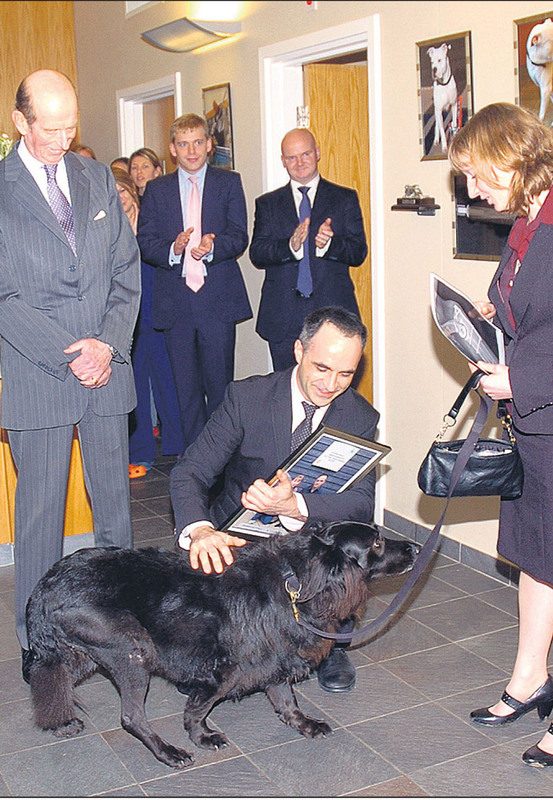 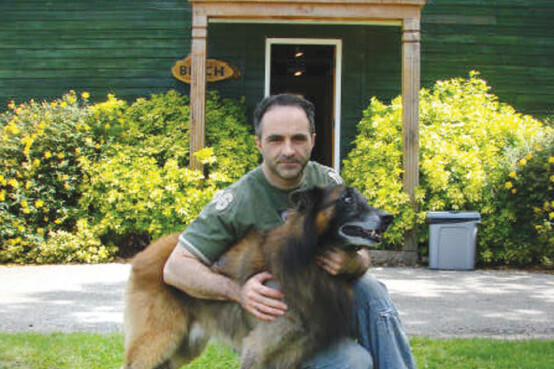 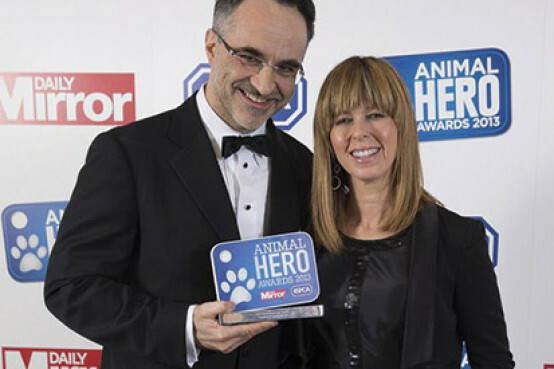 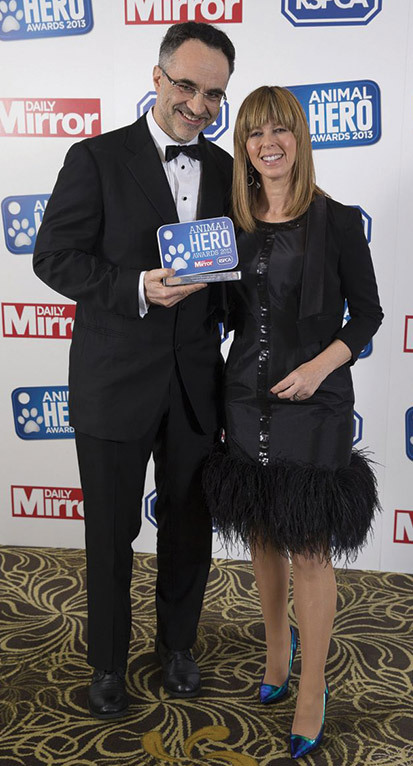 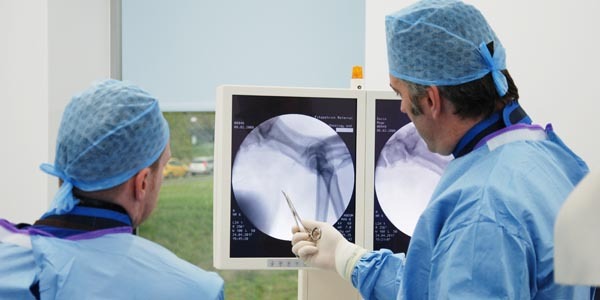 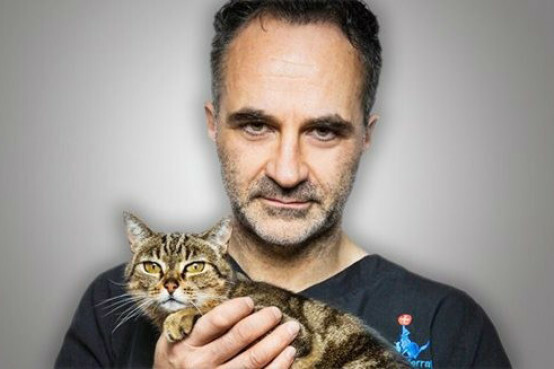 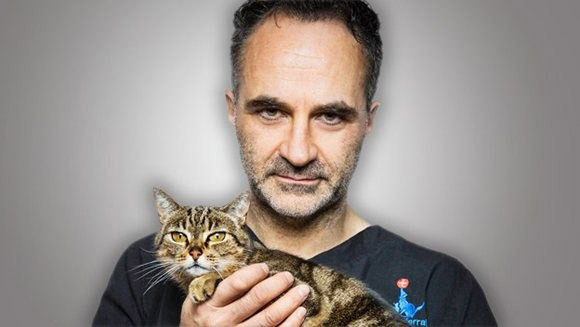 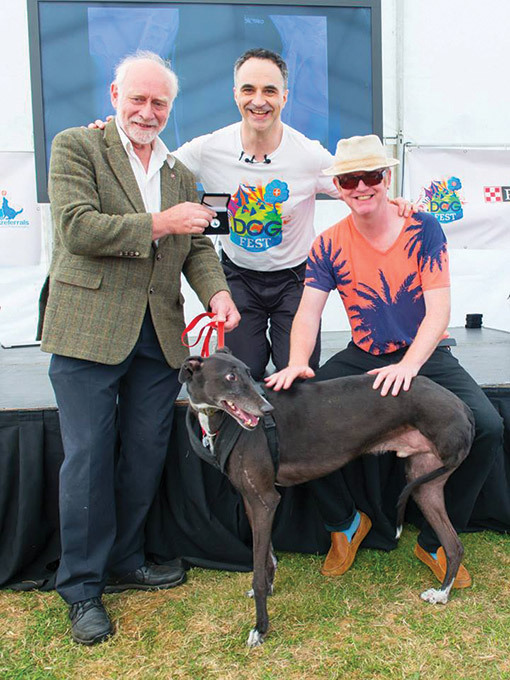 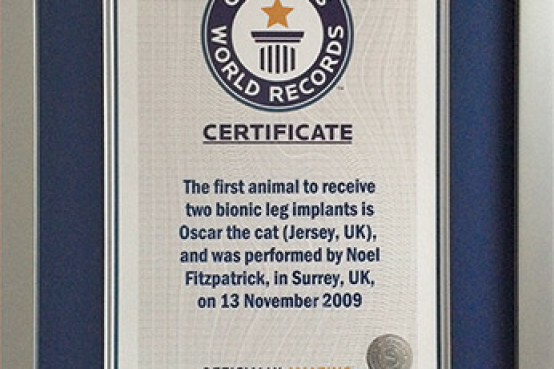 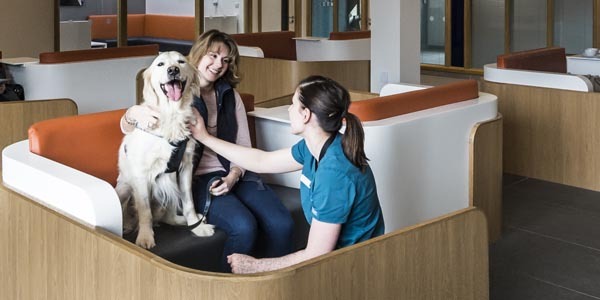 The show details the work of Professor Noel Fitzpatrick at Fitzpatrick Referrals which contains state of the art equipment and a dedicated team of over 100 Vets, Nurses and Support Staff. 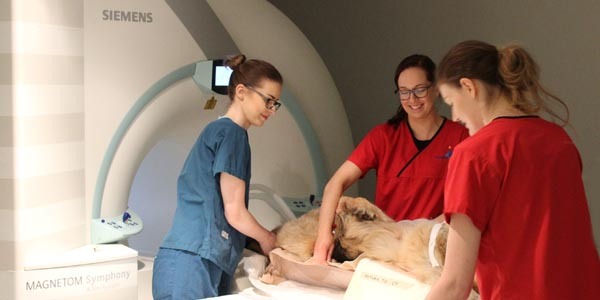 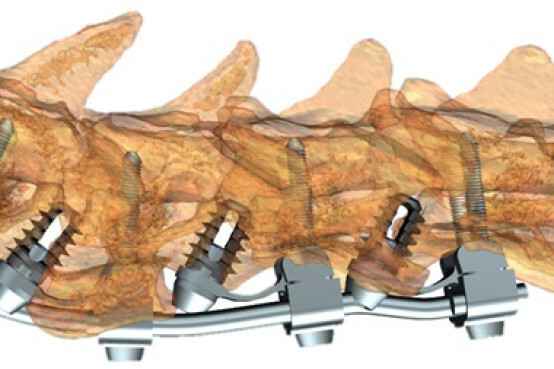 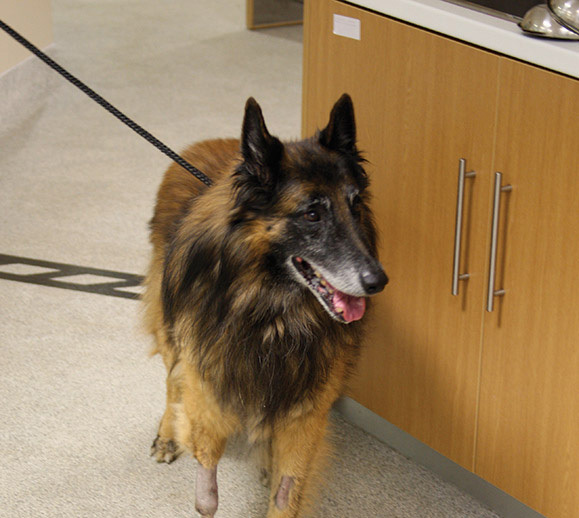 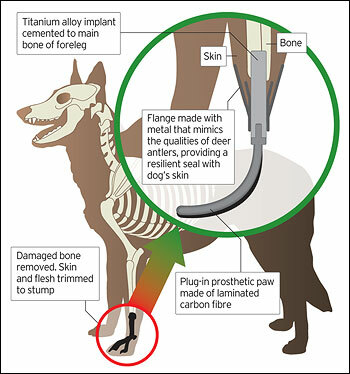 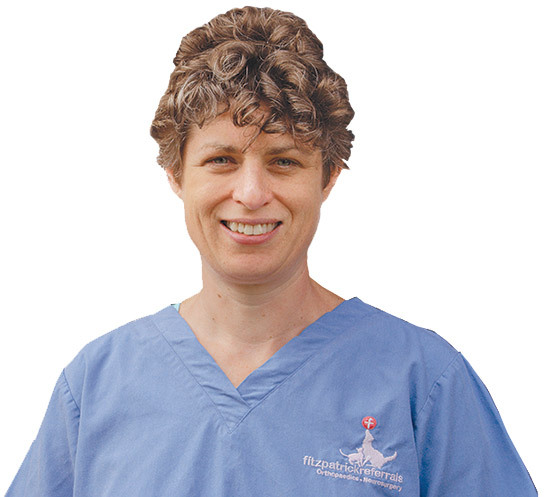 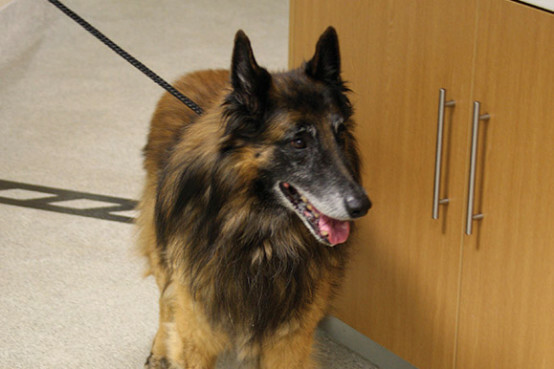 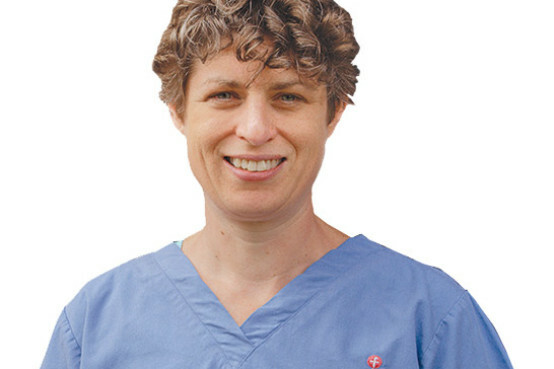 Within his surgery and along with fellow surgeons and nurses he finds new methods and techniques to help pets within more unique problems that would often leave the only option to be put to sleep. 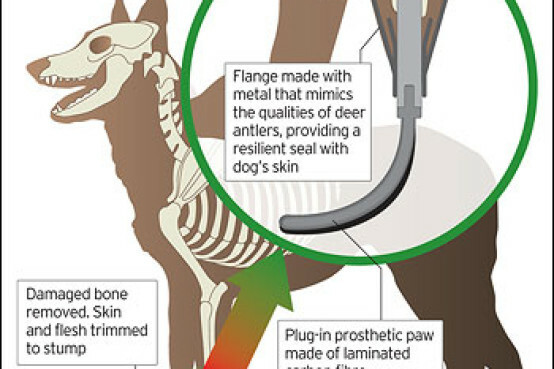 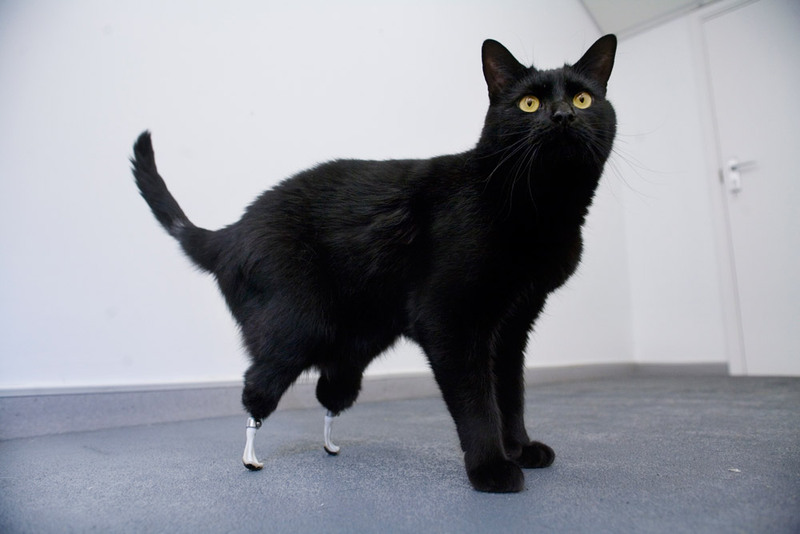 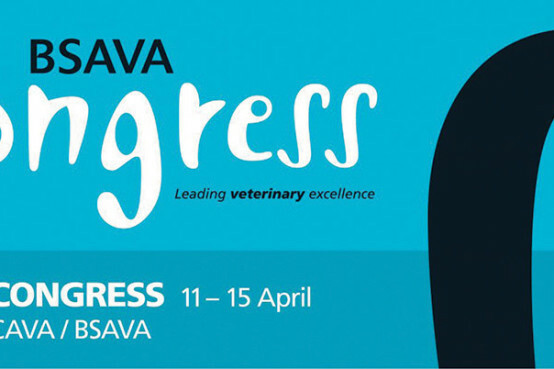 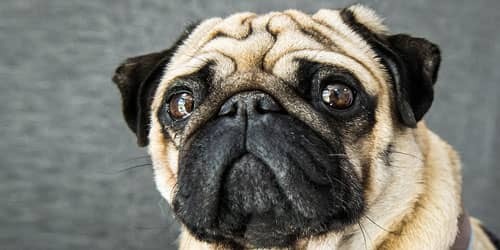 Many of these techniques had not even been attempted before but conceived in order to find solutions for pets in need when judged appropriate to do so. 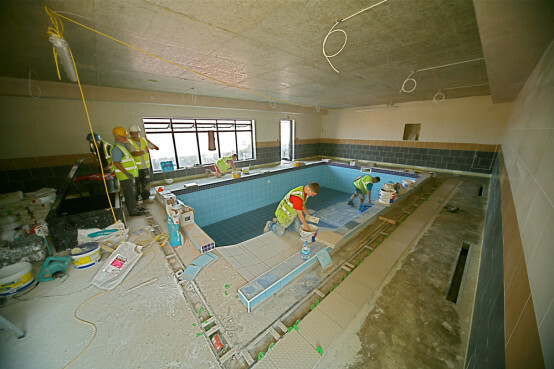 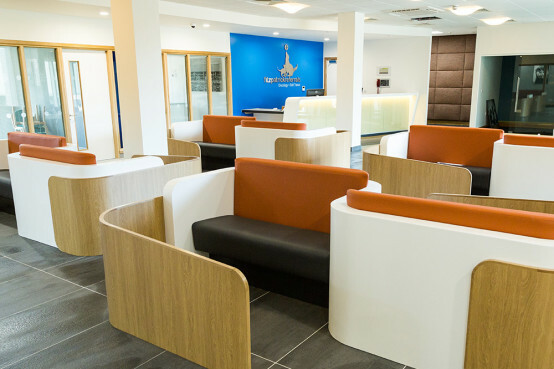 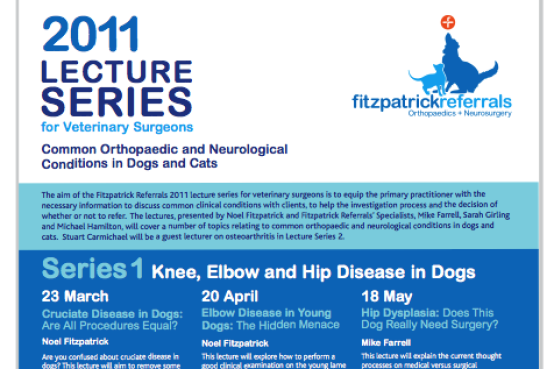 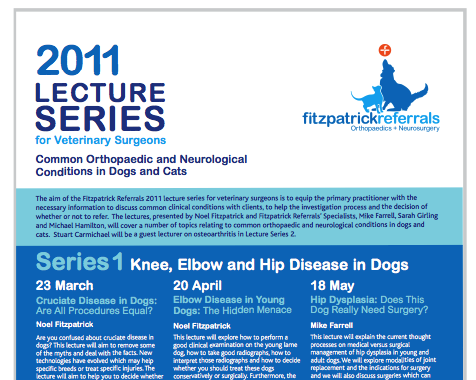 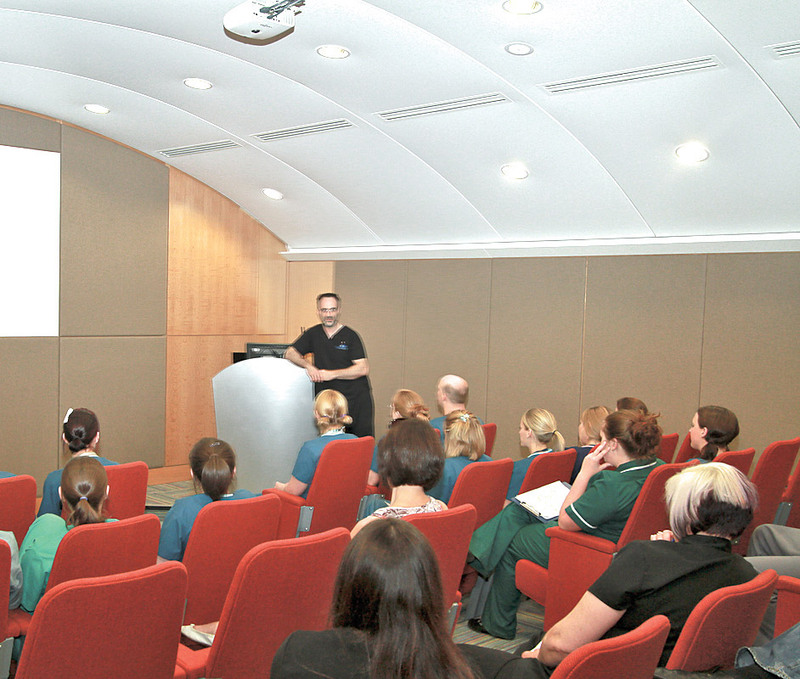 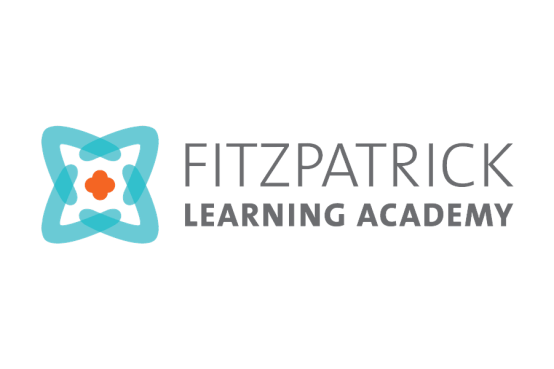 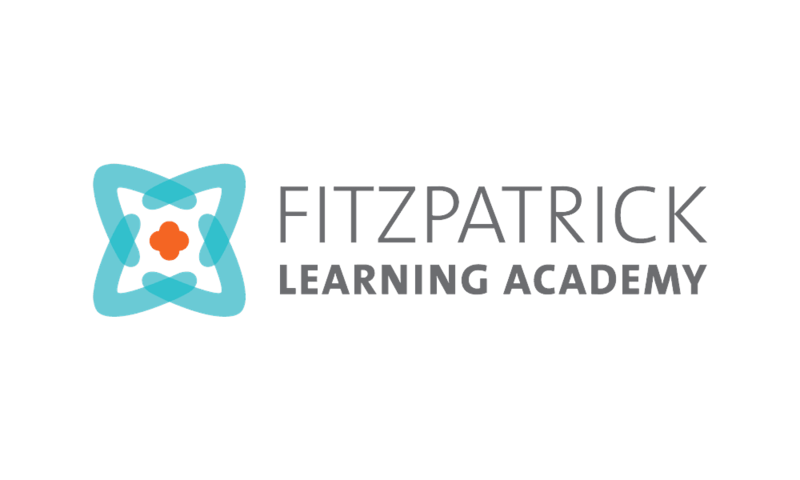 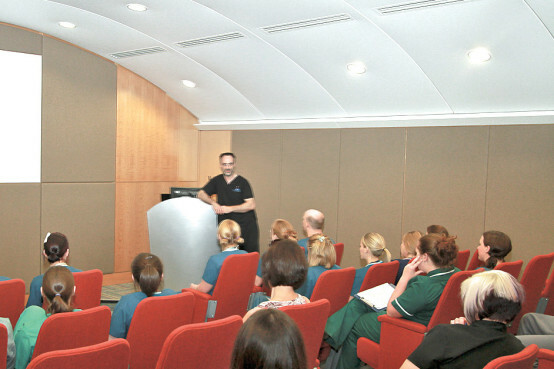 A new lecture programme begins for our referring vets and vet nurses in the Fitzpatrick Referrals purpose built lecture theatre with the Fitzpatrick Learning Academy. 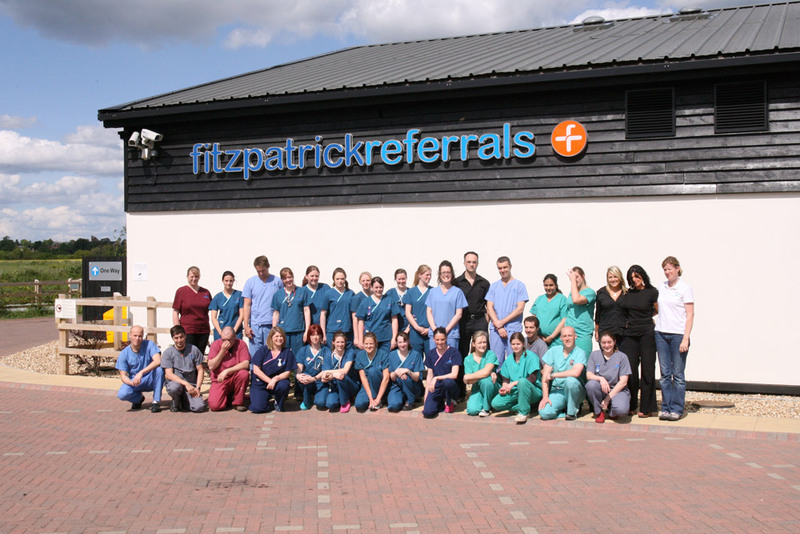 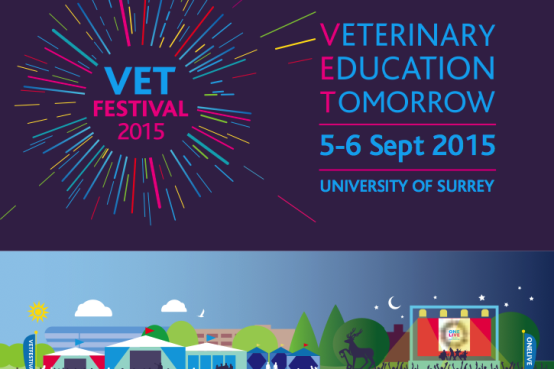 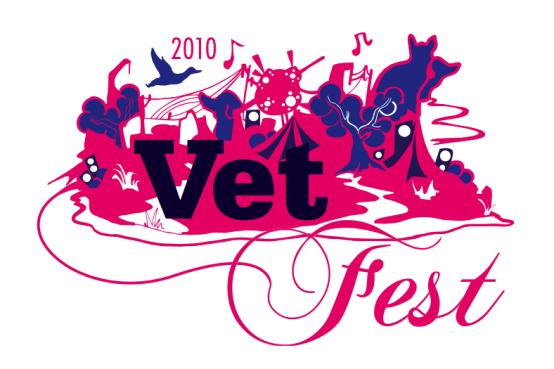 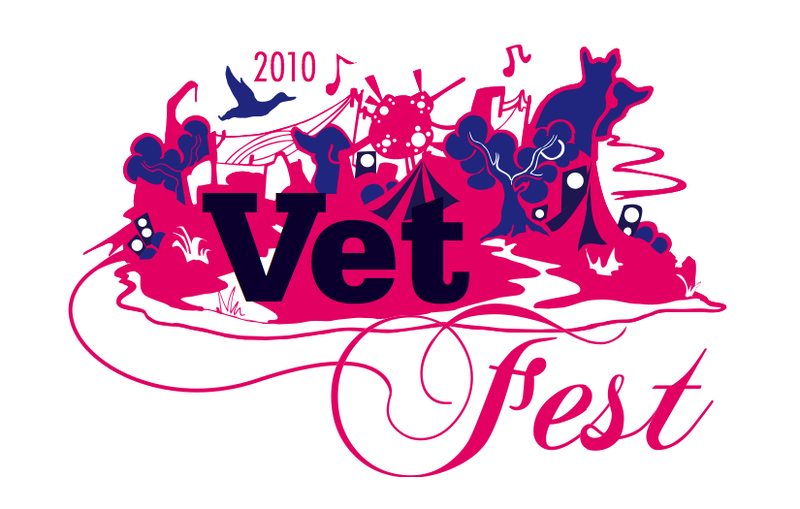 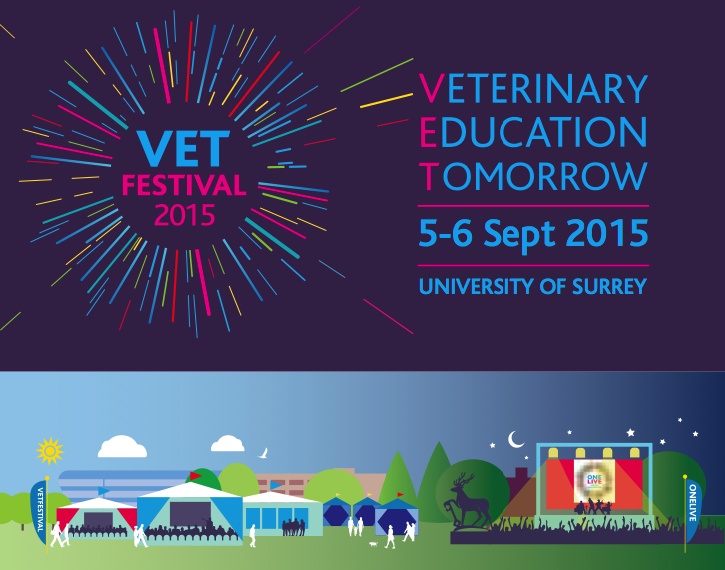 The first DogFest event is held at the practice at Fitzpatrick Referrals to celebrate the bond between people and their animals! 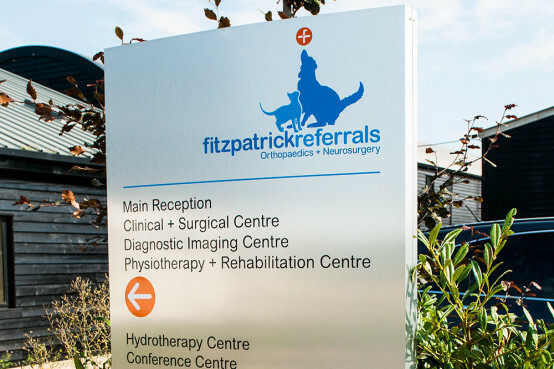 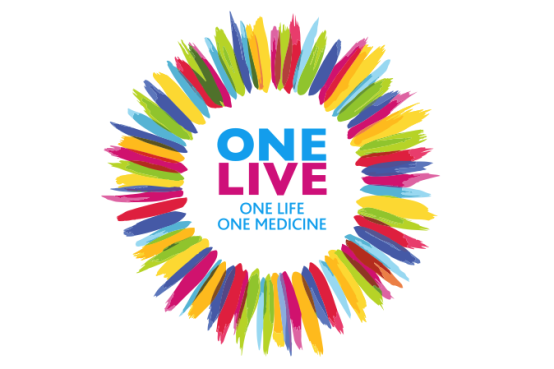 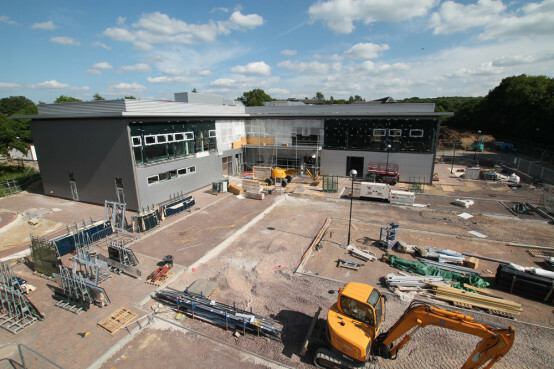 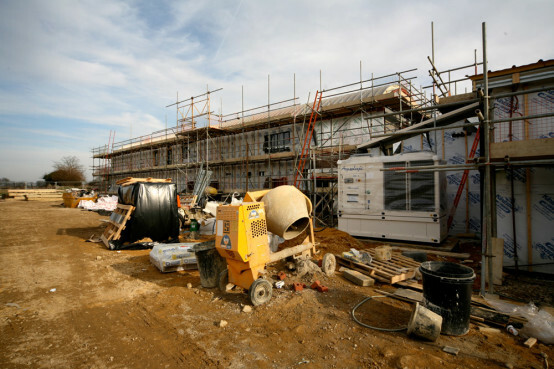 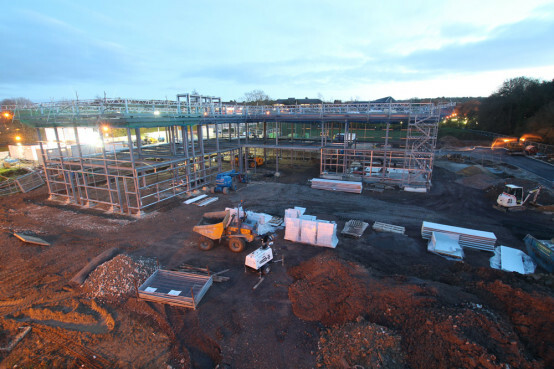 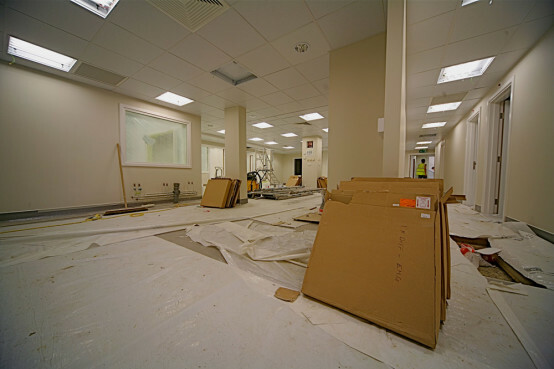 The Fitzpatrick Referrals Oncology and Soft Tissue Centre on Surrey Research Park, Guildford, opens on September 2nd 2015 with Chris Evans and Sir Chris Evans in attendance.